Avaya IP Office really ties everything together. The integration has been completely seamless, and I now have total visibility and control over our network. With a 57-room luxury hotel, an exclusive day spa, a historic restaurant that’s always popular with the Sunday Brunch crowd and over 20,000 square feet of event space that hosts everything from business meetings to dream weddings, The Old Mill Toronto welcomes thousands of guests to its elegant property each month. Wanting to meet the high expectations of its high-end clientele, the century-old city landmark was eager to replace its Nortel Option 11 PBX communications solution. While the platform was able to meet most of the business’ needs, the technology was end-of-life and no longer under warranty, making it difficult to obtain replacement parts expediently. Seeing room for improvement, the luxury inn and spa made a decision to move to Avaya IP Office, an easily expandable, cost-effective communications solution that’s feature-rich, resilient and simple to manage. Thanks to Avaya, we’re now providing much more responsive customer service and doing everything in our power to capture a sale. With the goal of creating powerful engagement experiences for both its customers and employees, The Old Mill chose the Avaya IP Office™ Platform. Thanks to the solution’s ease of integration with the business’ existing accounting software and its property management software from DuVoice, an Avaya DevConnect partner, the deployment was fast and seamless. And because IP Office can support a hybrid of digital and analog phone lines with no impact to end-users, the business was able to save money on upfront costs by choosing to upgrade its analog phone sets over a number of years, rather than install everything upfront. The Old Mill is also saving big when it comes to maintenance and support costs. Prior to IP Office, when there was a problem with the switch, the venue’s network administrator would have to walk down to the server room, look at the bank of wires and test them one by one. But, today, with Avaya’s easy-to-manage platform, everything is accessible from the comfort of a computer screen. Greatly simplifying day-to-day network administration, IP Office has all but eliminated IT headaches, allowing The Old Mill to access the accounts for all users on a single site from an intuitive web-based interface. Now, when an employee switches positions or departments, the network administrator can simply log into the system and transfer their extension to a new desk in a matter of minutes. Since many of The Old Mill’s employees have been with the business for years, the thought of moving to a new communications platform was initially upsetting. However, the simplicity of the Avaya solution, as well as the attractiveness of its many new features, encouraged staff to get up to speed quickly. Helping save time and tackle high priority calls faster, an immediate favourite was Visual Voice, an Avaya IP Office feature that allows employees to access their voicemail mailbox using their phone’s display menu rather than following spoken mailbox prompts. Voicemail to Email, a setting which staff can turn on to automatically send them an e-mail message when a voicemail is recorded in their mailbox, has also been a huge time saver for employees. Additionally, The Old Mill’s sales team no longer has to worry about missing important calls from clients and prospects while working offsite. With Mobile Twinning, calls to their office phone simultaneously call their cell phone, ensuring they can respond quickly no matter where they are, without delay. In today’s age of short attention spans, you can’t expect your customers to keep calling back if they can’t get through. Thanks to Avaya, we have a call centre that helps us keep calls in queue and answer them faster. We’re now providing much more responsive customer service and doing everything in our power to capture a sale. Definitely not your run-of-the-mill operation, The Old Mill Toronto has 250+ employees working in a wide range of positions— everything from admin and accounting, to purchasing and receiving, to banquet management, to kitchen staff, spa therapists and more. With all these different employees handling all kinds of different tasks throughout the large, sprawling property, it was essential for the business to improve overall visibility. Before IP Office, when receptionists answered a call they simply transferred it to an extension without knowing if the employee was at their desk, on another call, or even in the office at all. This often meant they would have to call around the office to track someone down or page the person on a walkie-talkie, wasting both their time and the caller’s time. With Avaya IP Office SoftConsole, however, receptionists at The Old Mill now have total visibility. They can answer, route and manage incoming calls from the screen of their PC, while simultaneously viewing caller information, directory information (for point-and-click routing), held calls and company-wide phone status. And since each staff member can now be reached at one number in any location, on any device, they’re easy to get ahold of at any time. The Old Mill prefers to have calls handled personally by each area of the business. However, depending on the time of year, some areas of the business become much busier than others. 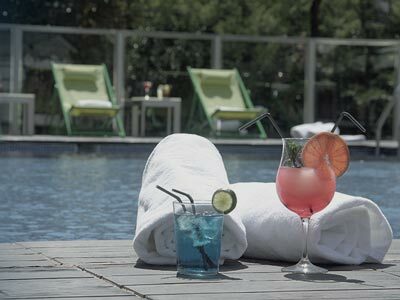 For instance, leading up to Mother’s Day the restaurant sees an influx of calls for brunch bookings and the spa is always inundated with gift card enquiries around the holidays. While these busy seasons used to create a great deal of stress on staff, the Old Mill can now tackle these problems before they even happen. Using the PC-based Avaya IP Office SoftConsole, a network administrator can monitor call volume in real time. 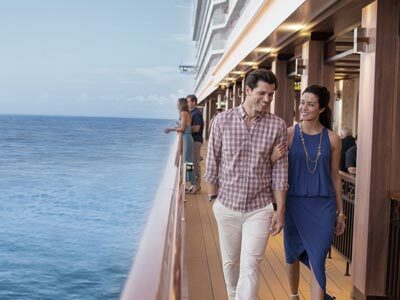 When they notice an increase in calls to the spa, they can instantly alleviate the stress by adding staff from areas such as the reception desk and/or catering department, so employees in these areas can assist customers with spa-related questions. Having created a seamless engagement experience for customers and employees, The Old Mill now plans to systematically replace the remaining 170+ analog phones in its hotel with digital phones, taking advantage of Avaya IP Office’s flexibility and scalability to drive further value across the business. 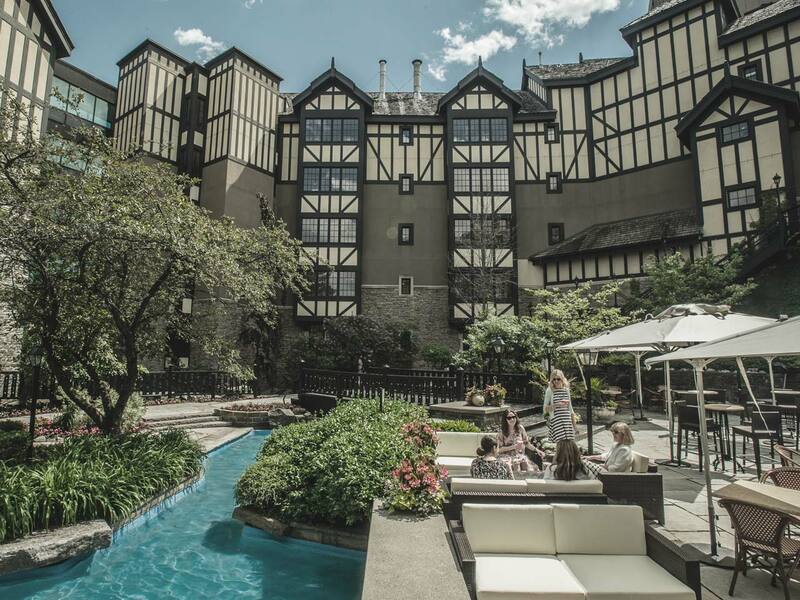 The Old Mill Toronto is a heritage boutique hotel with 57 deluxe rooms & suites complete with a luxurious on-site spa. 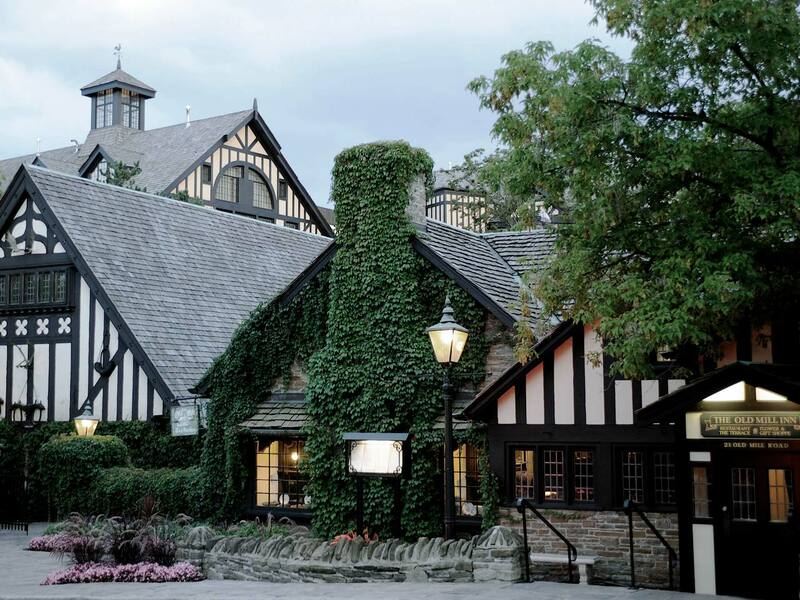 The Old Mill 300-seat fine dining Restaurant has been in operation for over 100 years. Its banquet facilities, with 16 function rooms and a private chapel, provide one of the largest and most flexible venues in Toronto, attracting a great number of weddings, social events and corporate functions all year round.